Hi, I am Alvin, a Filipino resident in Jeddah, I am preparing for my final exit as my company ended contract with me. I am trying to clear all my belongings before I left. While doing so, I go through a below link from CITC. - I am shocked to see 11 sims on my iqama number, that too post paid sims, Trust me, I only use one sim that is Mobily prepaid, remaining all are not mine. I went to the nearest Mobily center, I explained them, I found 4 post paid sims of Mobily on my name, which are not mine at all. - Then I went to Zain customer care center, After waiting for one hour, I got my token number, He said there are 6 post paid sim cards with your iqama number. In order to cancel it you need to pay the bill of 85 Saudi riyals. I tell I did not use it, He said its upto you, You want to pay or not but you will be stopped at airport as it is on your identity. 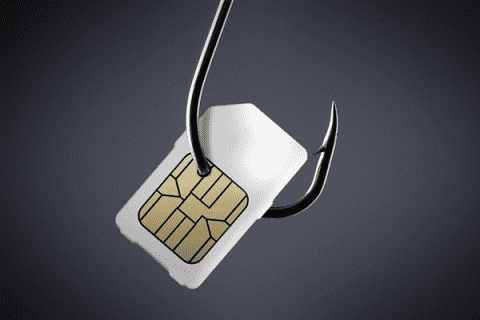 - I remember, I bought one sim card from outside stall, From where they use my finger print and issued new post paid sim cards in various telecom networks, I feel they did for commission, I lost more money than they earn from it.